A fitting host of the 2017 UN Climate Change Conference and COP 23, Germany is a progressive front in the international fight to address climate change. Not only is it the top contributor to the Adaptation Fund, with over US$ 223.8 million committed from Germany to the Fund to date, but it is a strong world leader in setting a positive example toward implementing the goals of the landmark Paris Agreement to restrict global warming and enhance adaptation activities. With advanced infrastructure and technology, Germany is fast working toward climate neutrality. Its Climate Action Plan 2050 adopted in November 2016 is the first government document that maps out a plan to achieve near greenhouse gas neutrality in the country by 2050. Germany is also one of the biggest partners of developing countries in cooperating on both climate change mitigation and adaptation. It aims to double its international climate financing to other countries by the year 2020 compared to 2014. Contributing to the Adaptation Fund is a key aspect of its global efforts as it seeks a balance between adaptation and mitigation, and the Fund provides good value in delivering concrete adaptation projects to address priorities and needs of many vulnerable developing countries. 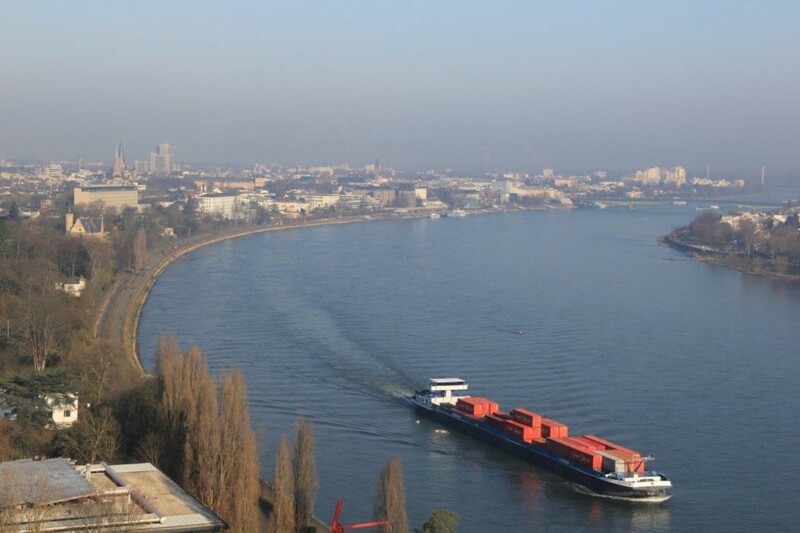 Further, in close cooperation with the UN, Germany’s Federal Ministry for the Environment, Nature, Conservation, Building and Nuclear Safety (BMUB) is actively supporting the City of Bonn to organize and facilitate a conference that is as carbon-neutral as possible. Flasbarth also noted an independent evaluation of the Fund begun in 2015 that showed it to be operational, effective, efficient, sustainable, and an innovative learning institution. “I think that’s the best note you can get,” he said. Michael Kracht, a German national and current Chair of the Adaptation Fund Board, said the Fund’s pioneering Direct Access modality – which allows developing countries to access funds and design projects directly through National Implementing Entities accredited with the Fund – is helping build national capacities of developing countries to adapt to climate change from within. “As evidenced by its concrete actions in delivering tangible projects to help the most vulnerable communities around the world adapt to growing sea level rise, floods, droughts, and food and water security risks, the Adaptation Fund is already contributing in significant and valuable ways to the integral global adaptation effort,” Kracht said.